Japan is a land of much natural diversity and a culture that has many aspects revolving around exactly that. An outdoor activity that one cannot simply engage in when in other countries is one that is somewhat culturally ingrained in Japan, given its long standing history with Buddhist religion. Those so inclined can take upon themselves the challenge of retracing one of the old yet famous routes of pilgrimage, normally undertaken by the devout monks and followers of certain branches of Buddhism. Of course, one doesn’t have to actually be a believer to do so, and the entire experience can be very rewarding as one gets to experience the Land of the Rising Sun from a perspective that many tourists normally don’t get to see. In addition to that come plenty of sights to see, some which aren’t even considered general tourist attractions but can hold beauty in their own ways. 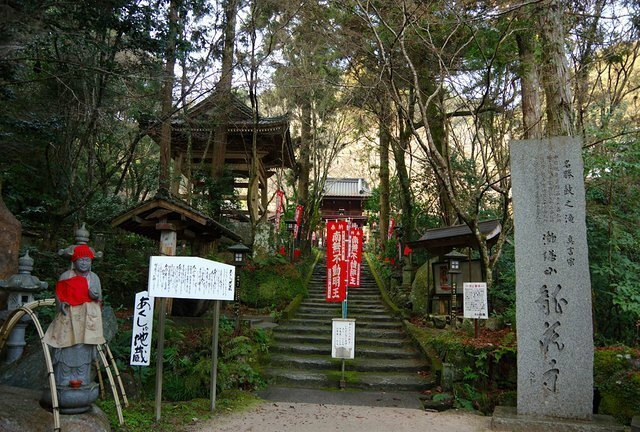 The Chugoku 33 Temple Pilgrimage is one such trip visitors could plan out and undergo. Being one of the more modern routes, the pilgrimage’s conception can be traced back to 1981. While not having a long and historically significant history behind it, this comes with the advantage for visitors that the pilgrimage takes modern circumstances into consideration as they lack the sheer distance one has to cover and mental stress one has to endure. The theme of the forgiveness, as all 33 temples along this journey dedicate their purpose to the worship of Kannon, the goddess of mercy according to the relevant beliefs. 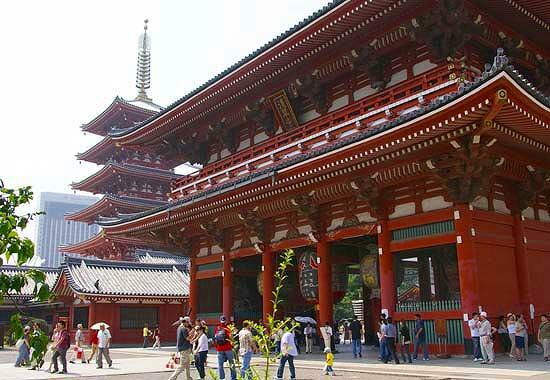 As the name implies, there are 33 temples along this pilgrimage to visit, scattered over a handful of prefectures. On top of that, there are a few additional stops which are considered special temples and aren’t counted among the regular 33. The prefectures one gets to traverse through in this pilgrimage are the Okayama, Hiroshima, Yamaguchi, Shimane and Tottori Prefectures. It is likely that one is to encounter special events being held or festivals being celebrated along the temples of the pilgrimage and all tourists are encouraged to participate. One that stands out is the Spring Kannon Matsuri held at the Ryuzoji temple, which is well known for its fire-walking tradition among others. The festival is held on the second Sunday of every February, so visitors planning to attend should schedule their trip accordingly. Aside from that, it is highly recommended that anyone planning on doing the pilgrimage to do adequate research first on travel routes and safety precautions.